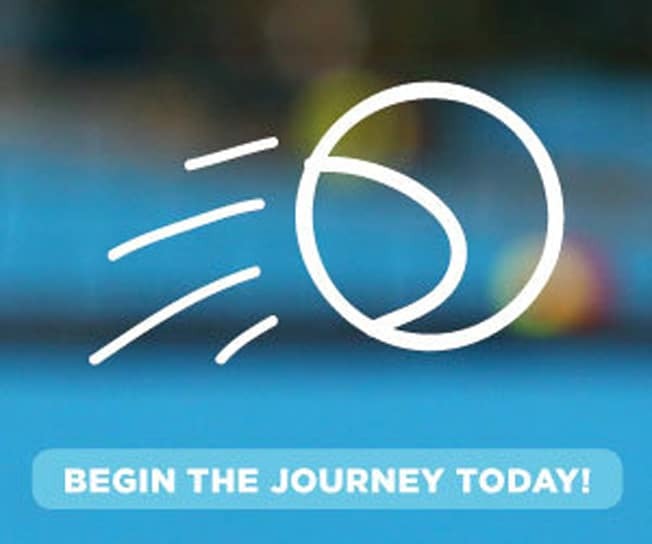 Social Tennis - Queensland Tennis Centre - Play Tennis, Court Hire, Coaching, Fixtures - Brisbane, QLD. Haven’t picked up a racquet in a while? Social tennis is a great way to ease yourself back into it. Shake off that rust and hone in your tennis skills in a fun, social environment. Our Social Tennis is commitment-free, so you do not have to sign up for a whole season, nor ring us when you are thinking of coming along to a session! Simply pay per session you attend. Open to ages 15+ and all standards, get on court in a non-committal format where you experience playing doubles against people of a similar playing standard in a fun and social environment. One of our staff members will be there across the night to organise matches for everyone!